Advertising on taxis in Edinburgh can help your brand make an impact on the streets of Scotland’s most famous city. 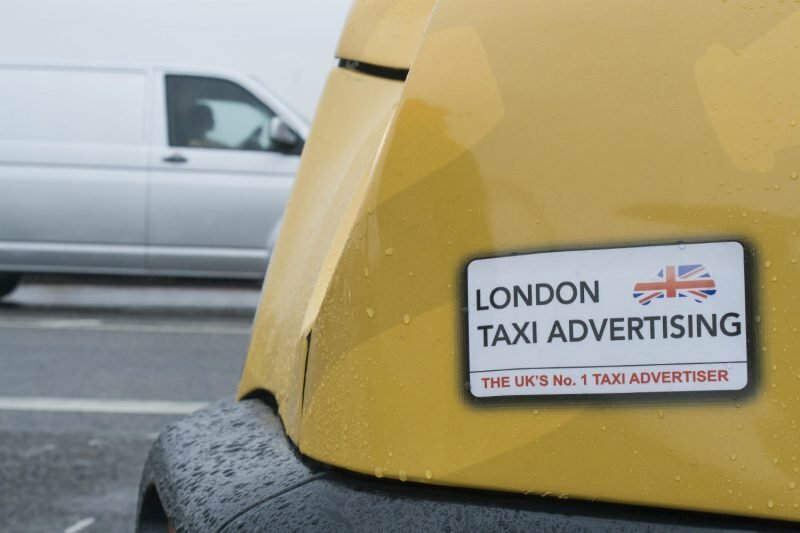 Our black cab campaigns are a great way to reach a professional audience, with Edinburgh home to the highest percentage of professionals in the UK outside of London. The city’s GVA per employee measures at £57,594, making it an unmissable location if you’re targeting a more affluent audience with purchasing power and disposable income. A staggering 43% of the population hold degrees or an equivalent professional qualification, while the city’s tourism industry continues to boom – the historic city is the most-visited city by foreign visitors after London, welcoming 1.3 million overseas visitors per year. Much of the city’s tourism can be attributed to the popular annual Edinburgh Festivals which take place in August. The arts and cultural festivals attract 4.4 million visitors each summer, generating over £100 million for the local economy. Whether you’re looking to reach tourists, professionals or affluent business people, a taxi campaign in Edinburgh with LTA is the perfect way to get your brand noticed and make an impact on the streets of Scotland’s most famous city.